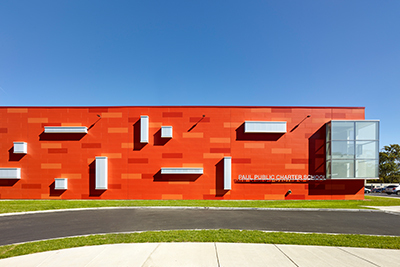 Our project Paul Public Charter School was conferred the 2017 Design Award of Excellence in the Institutional Architecture category by the American Institute of Architects’ Northern Virginia Chapter. 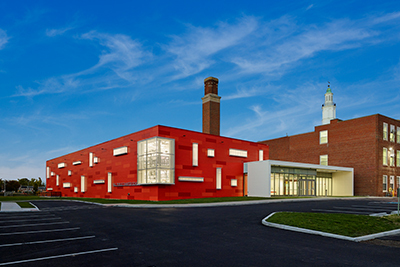 The AIA jury announced the award winning projects last week at the annual Design Awards Celebration in Alexandria, Virginia. The event was a delightful celebration of outstanding architecture. Click HERE to see the list of winners.